Crossroads Sports Radio Episode 71 (Final Four Recap, Title Game, Paul Pierce over D-Wade?, WrestleMania recap and more! Brandon and Jonathan recap FInal Four weekend and preview the National Championship game. 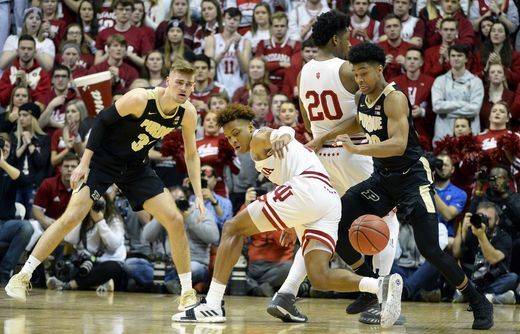 The guys give an NBA Playoff preview and talk Carson Edwards and Romeo Langford declaring for the draft and what to expect. The guys will recap WWE Wrestlemania and more! Is Paul Pierce better than Dwyane Wade? 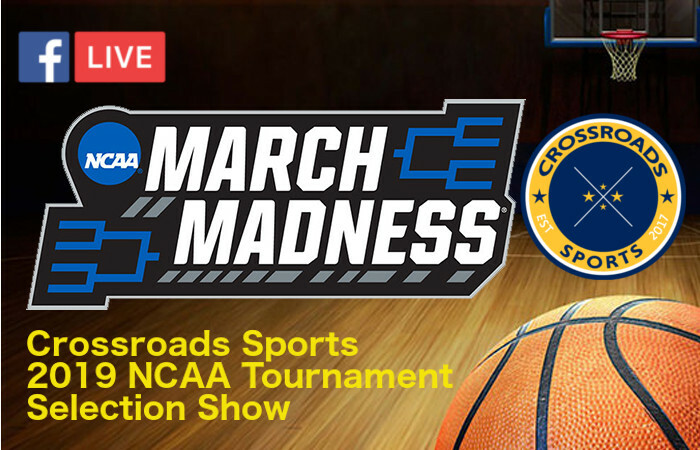 Crossroads Sports Radio (Episode 69) NCAA Tournament, Sweet 16 preview, NBA and more! Brandon, Jonathan, and Nick present the NCAA Selection Sunday Special breaking down everything with the brackets and give their predictions! Crossroads Sports Radio (Episode 66) March is Here!